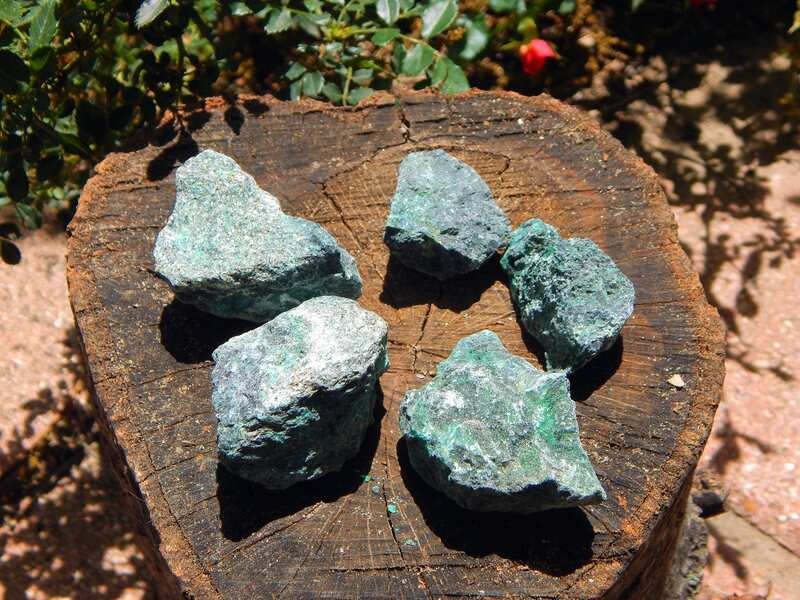 One Large raw Chrysocolla gemstone (1.6-2+ inch), seller's choice. Natural stones, hand picked pieces. 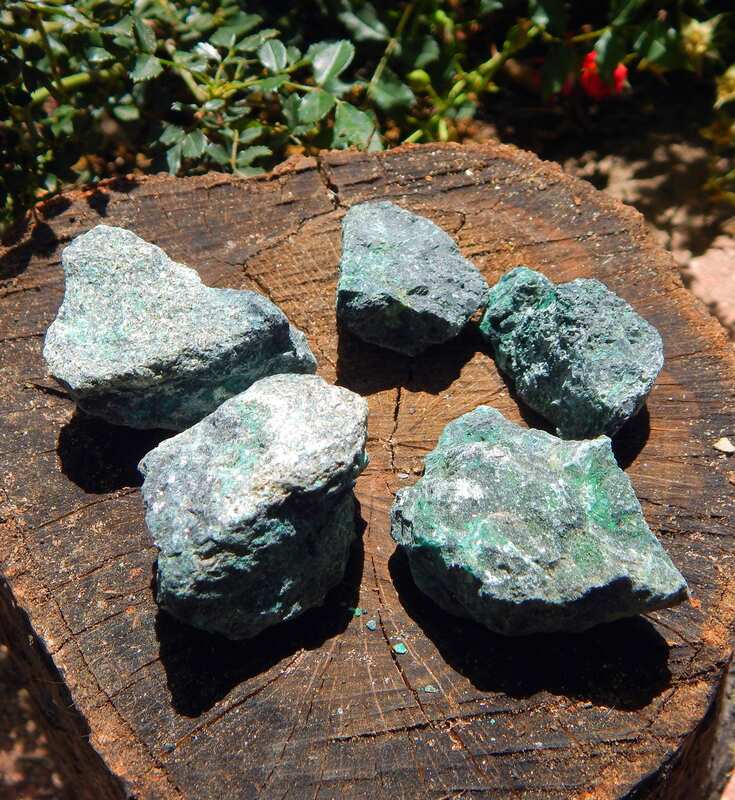 Chrysocolla is a teaching stone, encouraging us to reveal our highest knowledge so that others may benefit from our experiences. This may come in the form of speaking lovingly to a friend and offering insights, a teacher to a student, or by simply modeling the power of words, chosen wisely with knowledge of their impact in the world. It is also a valuable tool for those who speak for a living. It is said this stone’s calming effect helps with nervous disorders, such as anxiety and depression, feelings of guilt, and hyperkinetic movement. It is also purported to be a beneficial stone for women by reducing menstrual pain, and is conducive to happy pregnancies by relieving the anxieties of first-time mothers. I strongly encourage researching the metaphysical associations of this calming stone.